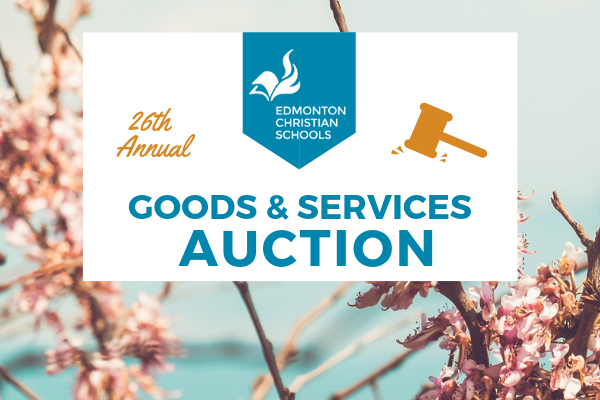 Our annual Goods & Services Auction is a vital part of our annual fundraising efforts. This year we are raising funds to assist with the West School Building Project. We invite you to donate a new item or service to make this Auction an outstanding success! If you can donate a new product, service, gift certificate, or cash please drop off your donation at any school office during school hours or at the Society Office. *Tax receipts can be issued for new items donated with original receipt. The world is changing, and so is education. Providing a new 21st-century learning environment for our West School students and teachers helps us to better support the integral relationship between design, educational delivery, and learning outcomes. It is our desire to provide quality Christ-centred education that challenges students to actively play their role in God’s story.